First, they chopped off Ned’s head. 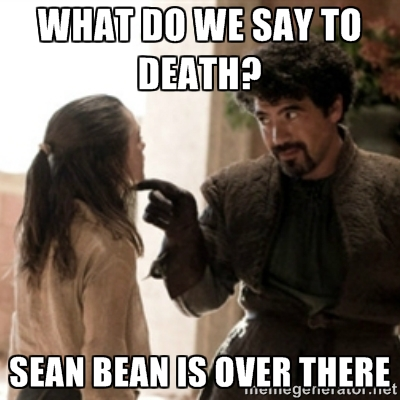 Then, they massacred Robb, Catelyn and their banner men in the Red Wedding. With Season Four of Game of Thrones finally here, we tentatively face a new set of unexpected tragedies (unless you read the books, of course.) Despite all of the surprises, here are some things we can count on not happening in the upcoming season. Warning: Previous season spoilers! Tyrion decides the backstabbing politics of Westeros are too much for him and instead takes up Shae’s offer to go across the Narrow Sea. Arya and the Hound take advantage of their time together to find healthy ways of dealing with anger. 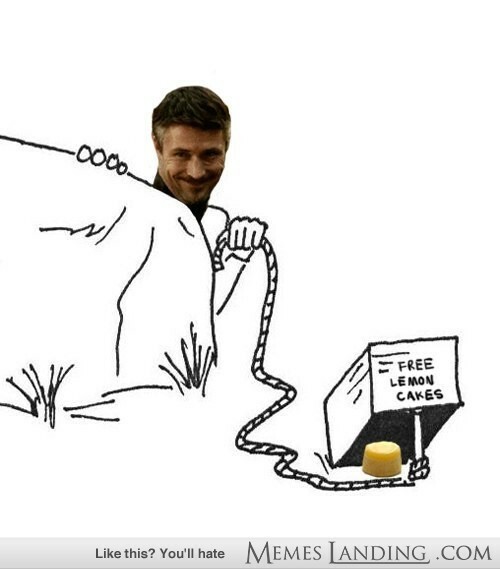 Littlefinger gives up on Sansa and promises to only pursue women who are closer to him in age from now on. 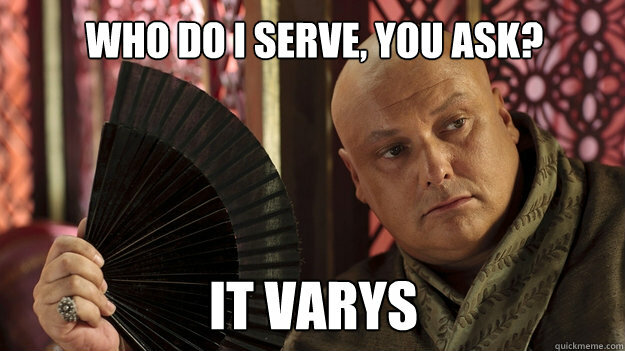 Varys enlists in the help of Melisandre's dark magic to grow himself a full head of luscious golden locks. Tywin Lannister realizes that perhaps he’s put too much pressure on his children and encourages them to be true to themselves. 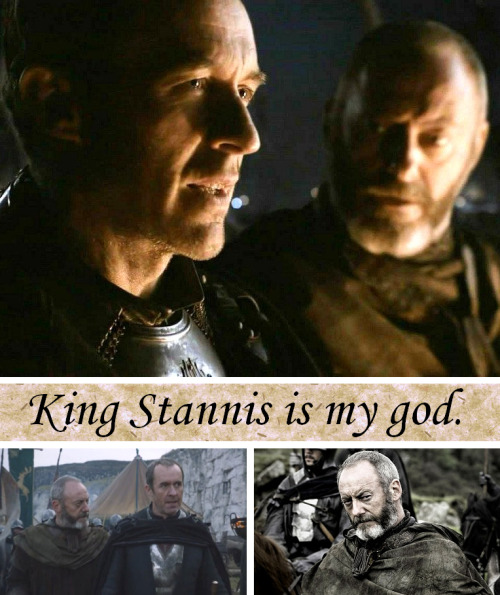 Stannis finally recognizes the person who has been his closest friend and most trusted confidante, and spends the rest of the series pursuing the object of his heart’s desire: Davos. King Joffrey gets a DUI and is deported to Canada. 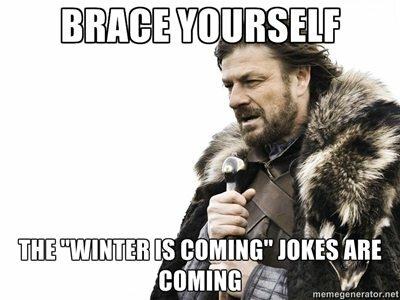 Winter comes and it turns out to be a balmy Texas winter, so the Starks made a big deal out of nothing.